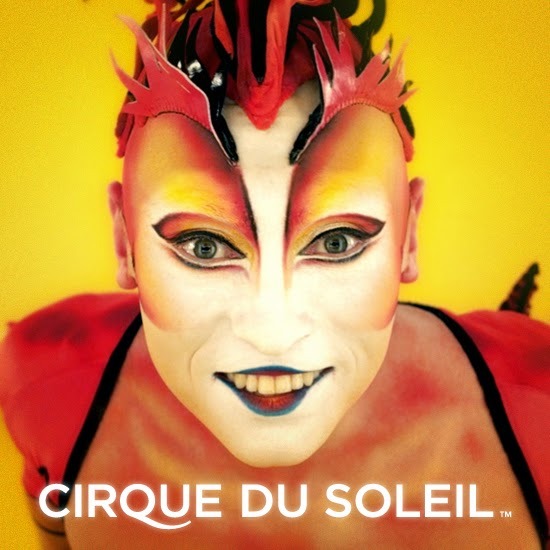 Its official, Sama-Sama (Feng-GUI client) and Cirque du Soleil have announced a business partnership. 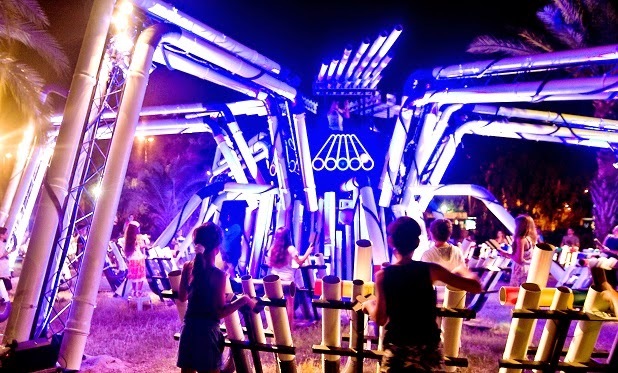 During 2014, We helped Sama-Sama build and implement several interactive musical instruments. We're under NDA. Cannot post more pictures. You'll have to experience it for yourself.